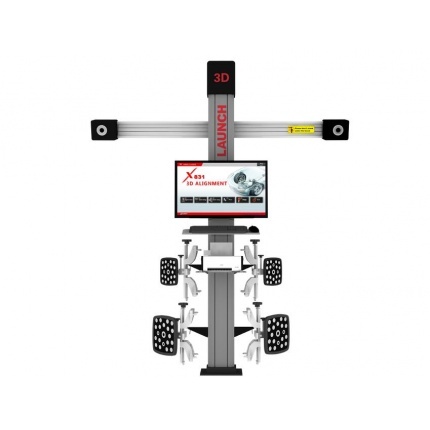 Description: Original LAUNCH X831T 3D 4-Post Car Lift Alignment Platform ,with Classic Fixed Height Type, 32inch Display Screen,Dual-Screen Upgrade. 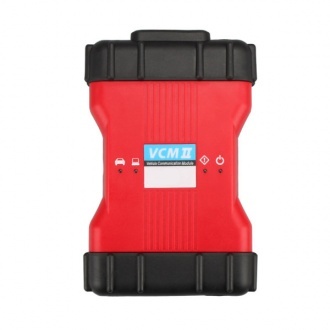 Description: MST-80 is a useful tool for doing ecu coding for bmw with ICOM ABC/GT1/OPS ,Enables automatic and safe vehicle ECU programming. 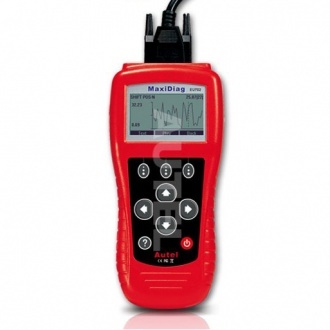 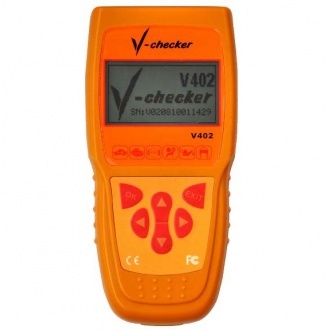 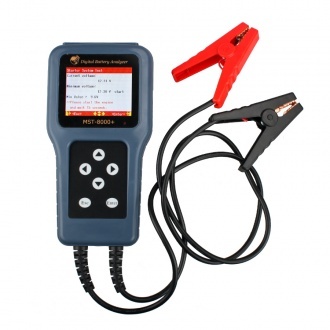 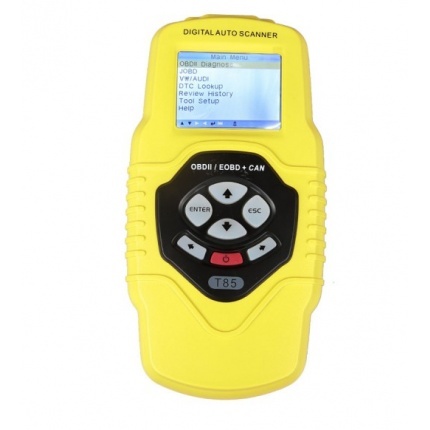 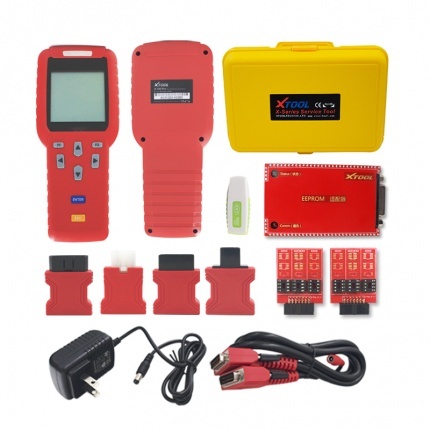 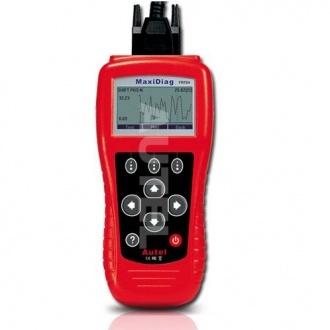 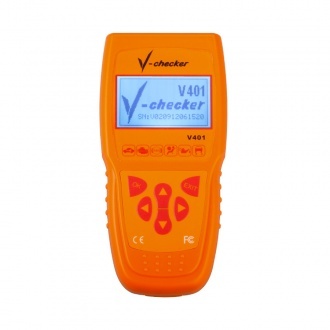 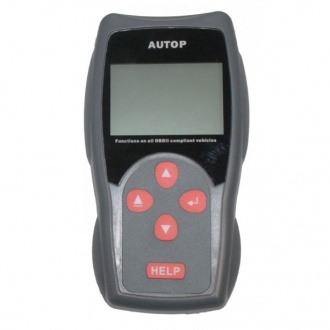 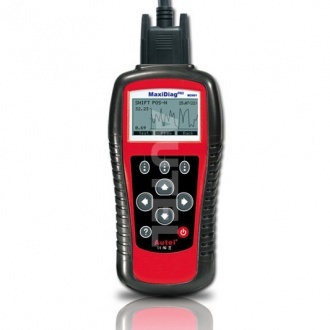 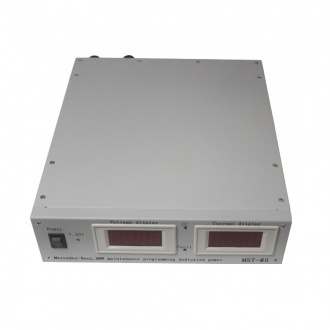 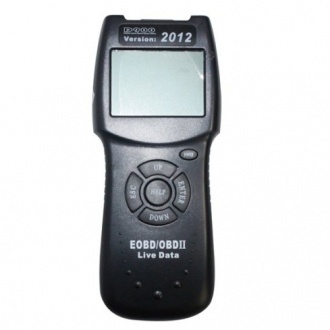 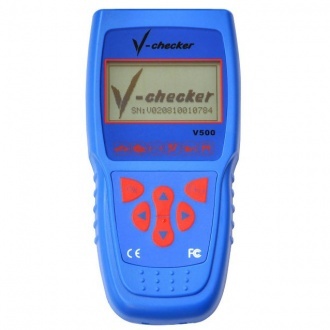 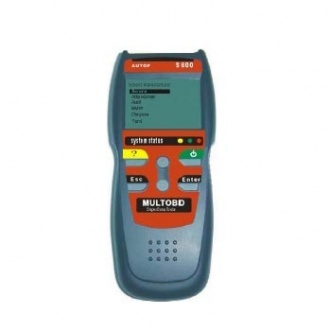 Description: MST-8000+ Digital Battery Analyzer Apply to all kinds of standard such as: IEC. 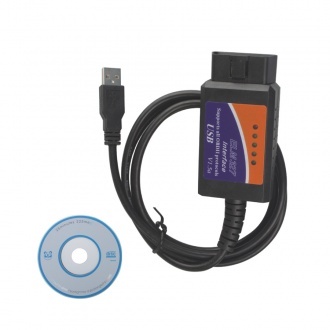 EN. 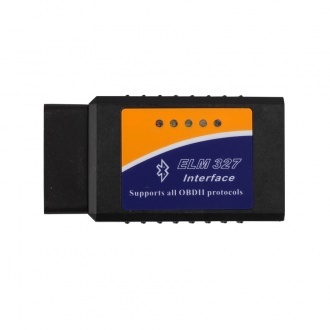 DIN.JIS.etc, can used to detect different kind of battery. 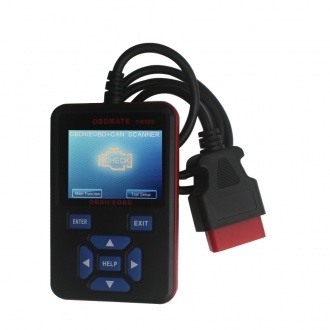 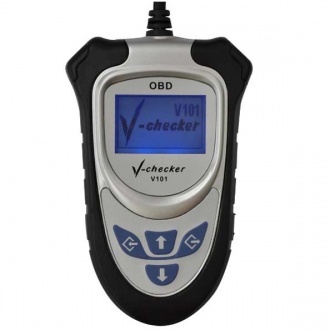 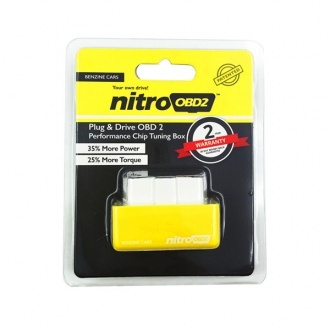 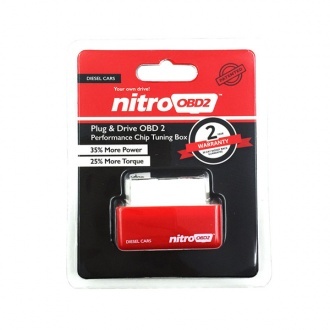 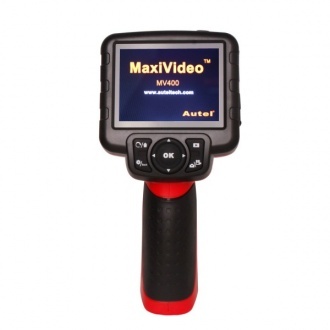 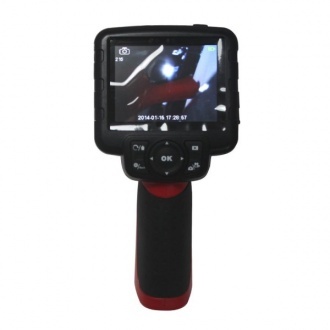 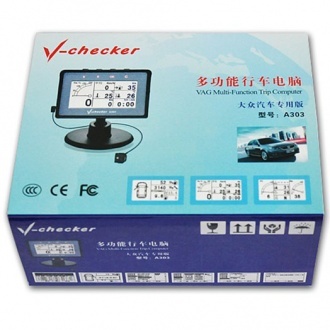 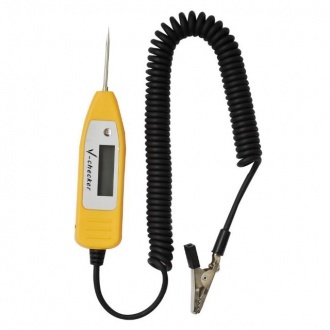 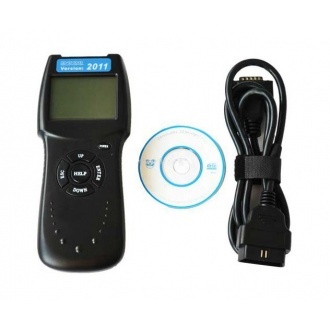 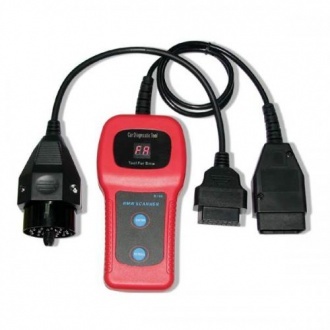 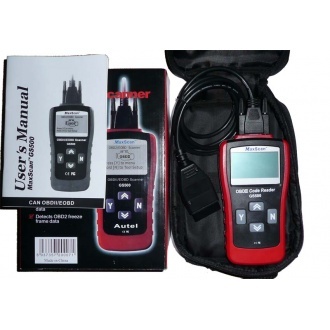 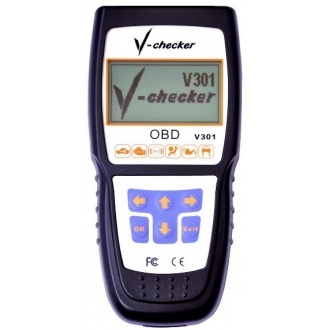 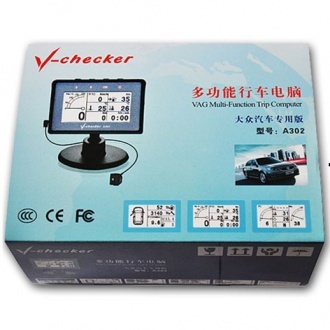 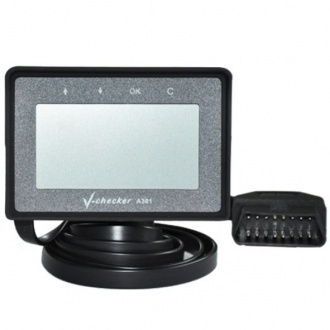 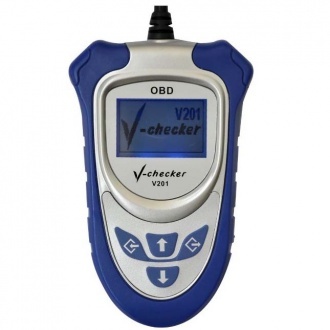 Description: VCM2 for LandRover is designed as a replacement pass-through vehicle communications device that can be used for the majority of the JLR SDD diagnostic applications. 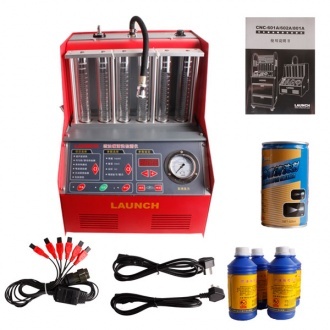 Description: Launch CNC-602A is an advanced electromechanical product, which can clean and test injectors by simulating engine working conditions. 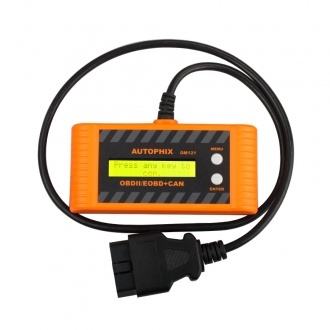 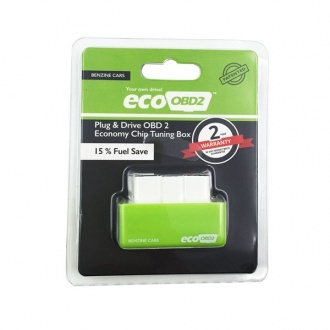 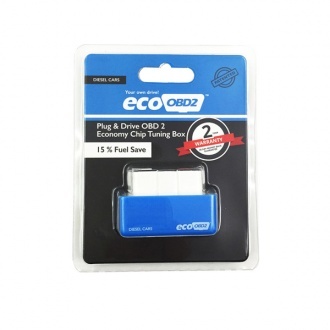 It can also perform cleaning on the injectors and fuel supply system on vehicle.